Elizabeth "Bunny" Johns followed a serendipitous path to the river – and nearly 60 years later into the International Whitewater Hall of Fame. Her journey began in 1959 after her first year at Stetson University in Florida. 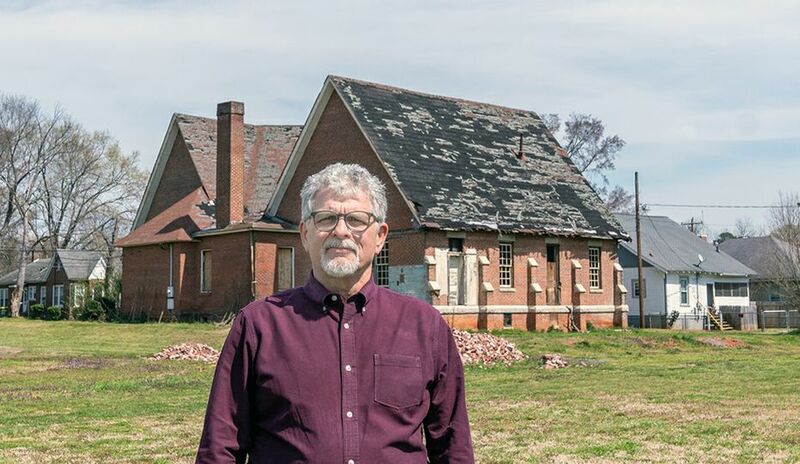 She returned home to Avondale Estates east of Atlanta expecting to wait tables at a fancy restaurant, only to discover that the job was no longer available. 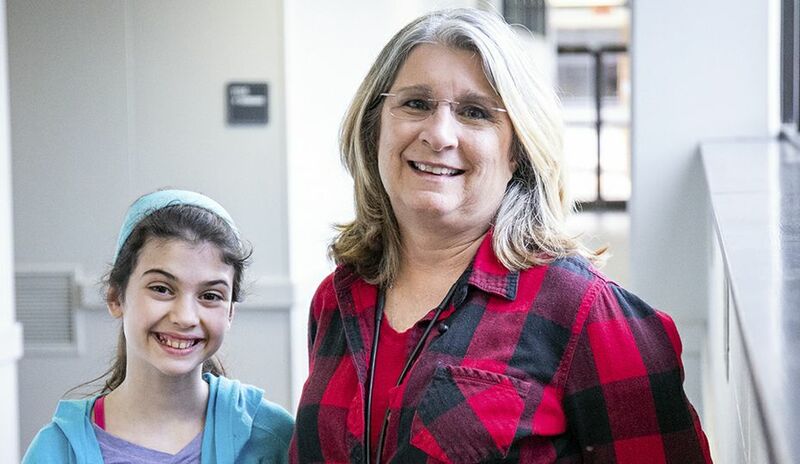 The next day, she happened to get a call from a friend who was supposed to teach swimming at Camp Merrie-Woode in Sapphire, N.C. The friend no longer wanted the job and wondered if Johns was interested. A competitive swimmer through high school, she jumped at the opportunity. Bunny Johns has been inducted into the International Whitewater Hall of Fame. And that’s how she found herself in a canoe for the first time at age 18, learning the power stroke, the j-stroke and other paddling techniques. She taught campers swimming and they taught her how to canoe – a requirement before they achieved the rank of captain. Her passion for the river was born. On land, Johns remained soft-spoken. Running rapids, she became a powerhouse. She has run the Grand Canyon about 10 times. She and Mike Hipsher earned the Gold Medal in a double canoe at the 1981 Wildwater World Championships in Wales. In 24 years at the Nantahala Outdoor Center near Bryson City, N.C., she revolutionized the way whitewater paddling is taught. 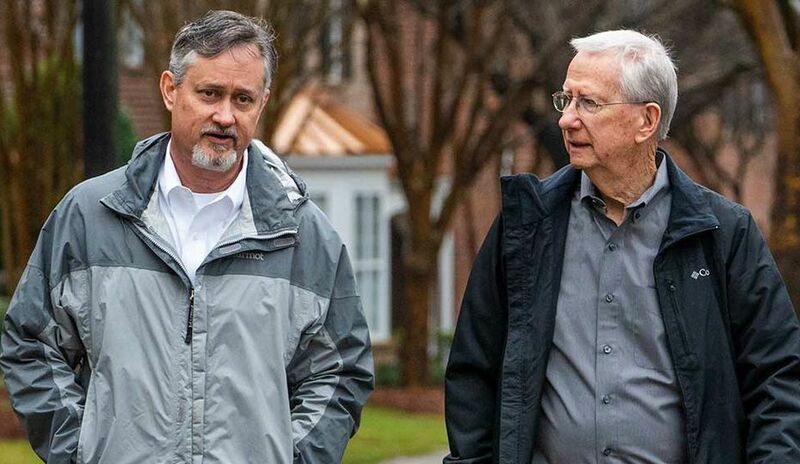 Steve Jester, Duke Energy’s vice president of Water Strategy, Hydro Licensing and Lake Services, said Johns helped dozens of stakeholders understand each other. “When you’re trying to get renewed licenses from FERC (Federal Energy Regulatory Commission), you have to do a lot of studies, including recreation studies,” Jester said. “Bunny set up the studies, got stakeholders to participate, conducted interviews, etc. etc. She worked with anglers, paddlers, outfitters, advocacy groups and staff from the N.C. Wildlife Resources Commission, the N.C. Division of Water Resources, and the U.S. Forest Service to help them come to a solution on how to share the waters of the Tuckasegee River. Settlement agreements were signed in 2003. FERC issued six hydroelectric licenses for the Nantahala area in 2011 and 2012. 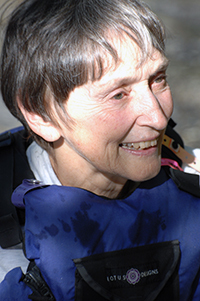 She’s been called the “grande dame” of paddling in Western North Carolina and is a mentor to other paddlers. 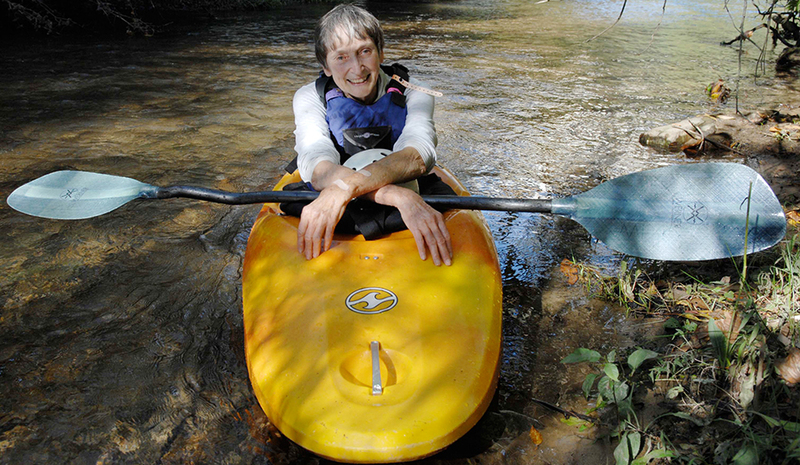 Even at 76, you’ll still find her out on the rapids of the Nantahala and the Tuckasegee. She hopes to complete at least one more run down the Chattooga. Bryson City Rotary Club, member and past president. About her nickname. Her given name is Elizabeth. 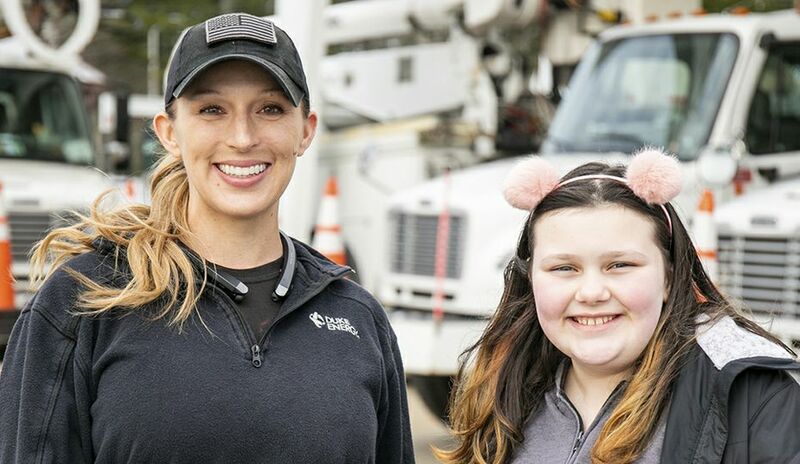 She said her mother called her “Bunny” because she was “soft and cuddly like a little rabbit.” But much to her mother’s dismay, the nickname stuck. Johns holds a doctorate in plant physiology from N.C. State University, but most people still know her as Bunny.